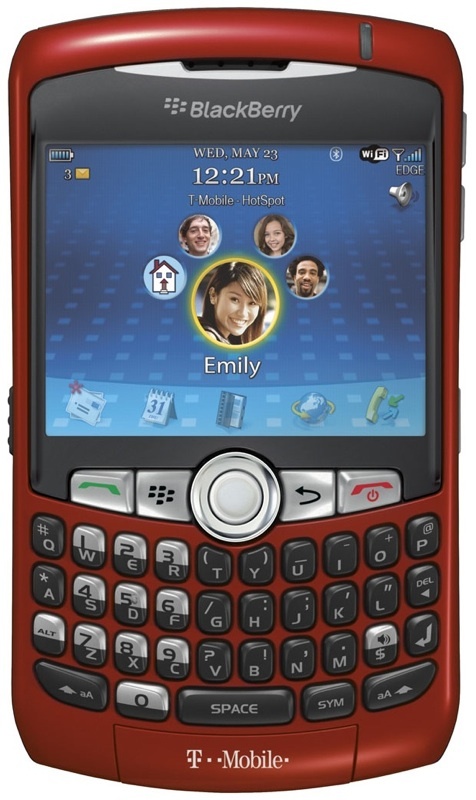 The T-Mobile BlackBerry Sunset has officially been released yesterday. 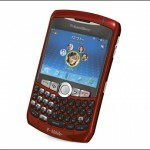 Right now, it’s going for $149.99 with a 2-year agreement. 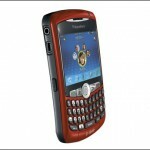 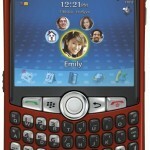 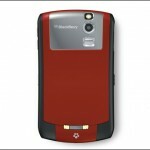 Besides the color of the phone, nothing else has changed compared to T-Mobile’s current lineup of BlackBerry Curves.